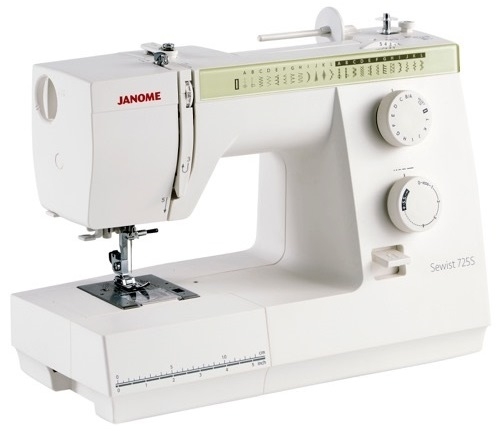 Home > Sewing Machines > Janome Sewing Machine >Janome 725S Sewing Machine. Great British Sewing Bee Model. Normally £299, Save £40. 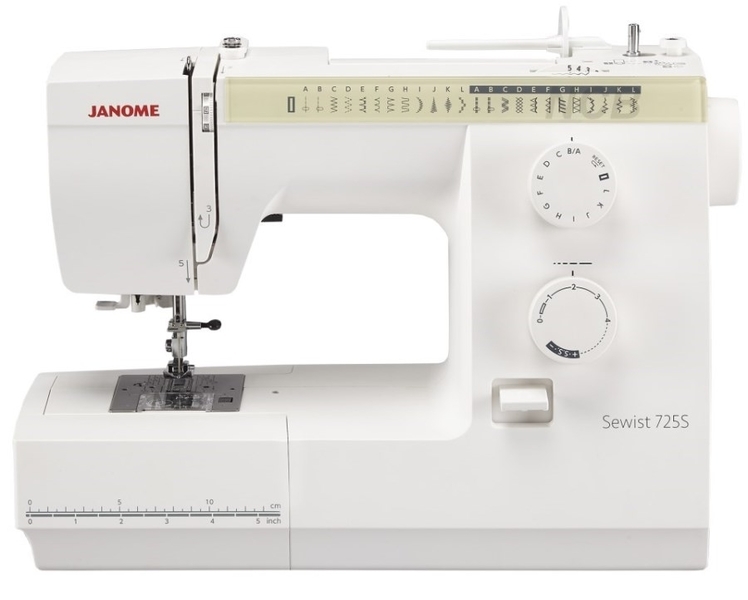 This Janome Sewist 725S Sewing Machine has a wide range of features to cope with general sewing tasks. 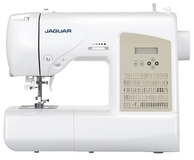 It has a wide range of 25 built in stitches, 1 step buttonhole, and drop feed facility for freehand embroidery and quilting, whilst the automatic needle threader takes the strain out of threading the needle. 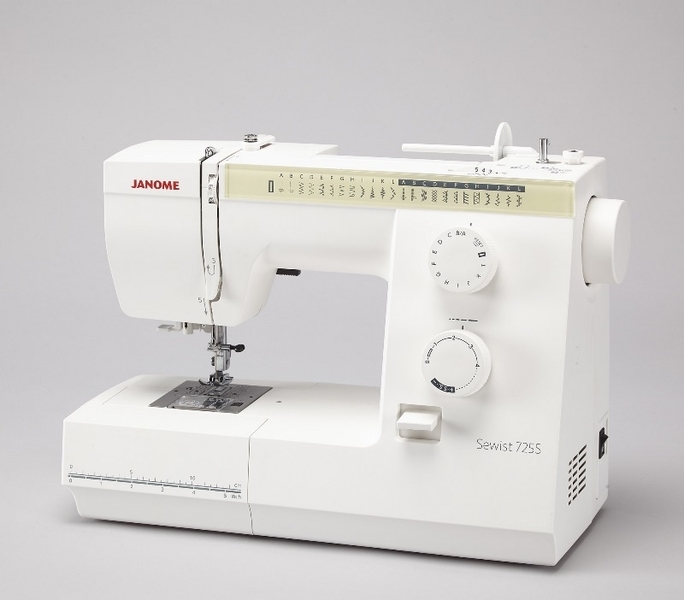 The Janome 725S is a machine suitable for beginners to experienced sewers because of its versatility, allowing you to cope with a varied variety of sewing projects, such as patchwork, quilting, soft furnishing, alterations and home furnishings. There are plenty of features for the 725S machine, ensuring you a smooth, trouble free experience. Top loading, jam proof bobbin. Hard cover for maximum protection. 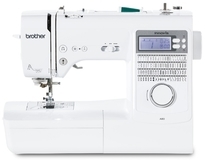 Built in needle threader for easy threading. 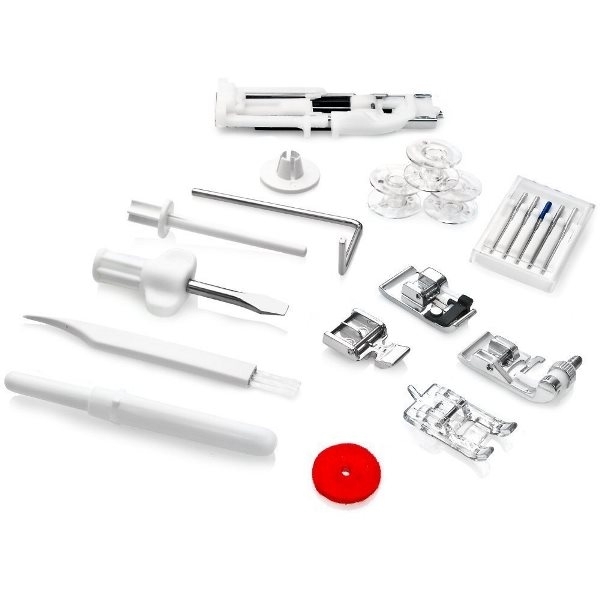 Many accessories such as the blind hem foot, buttonhole foot, satin stitch foot, twin needle and more. 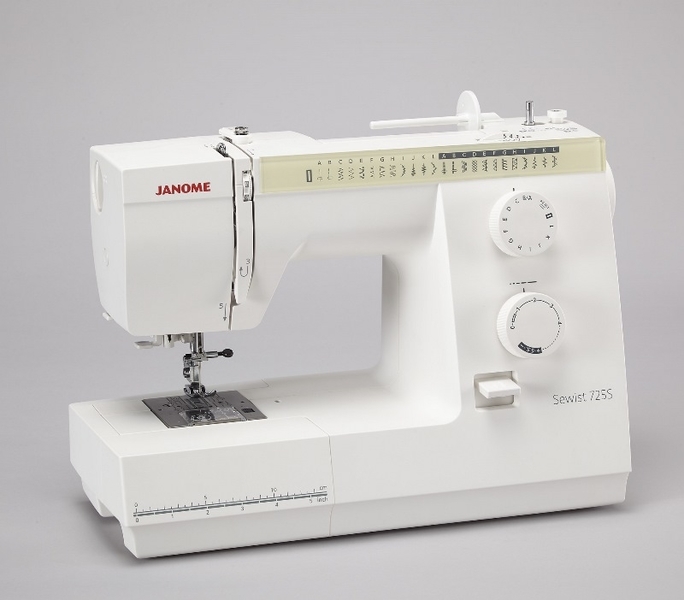 Within the box is a hard cover is for extra protection, the extension table can also be detached, which includes the accessories box, the free arm converts for circular sewing and darning, plus 7 snap on feet and several accessories, the Janome 725s has everything to get started on your sewing projects. I am very pleased with this item. 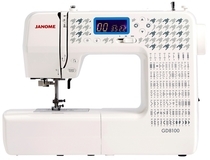 The quality of the stitching is lovely and it's easy to use. I have already tried quite a few new techniques with it. 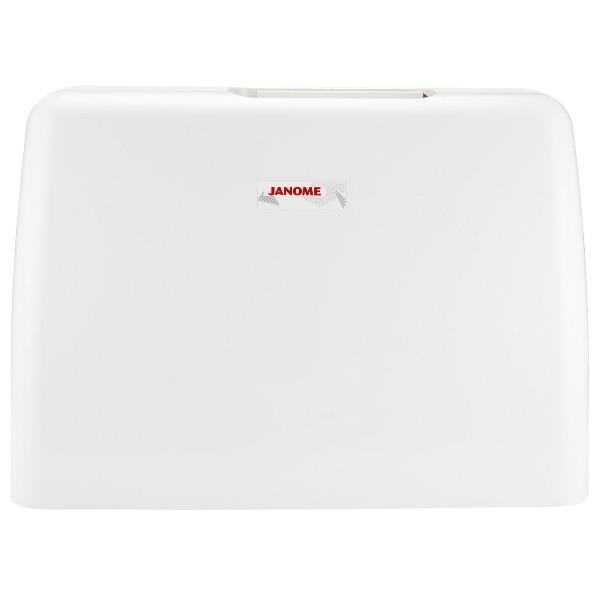 Unsure of what machine to go for? Call, email or chat. We will be more than happy to assist! 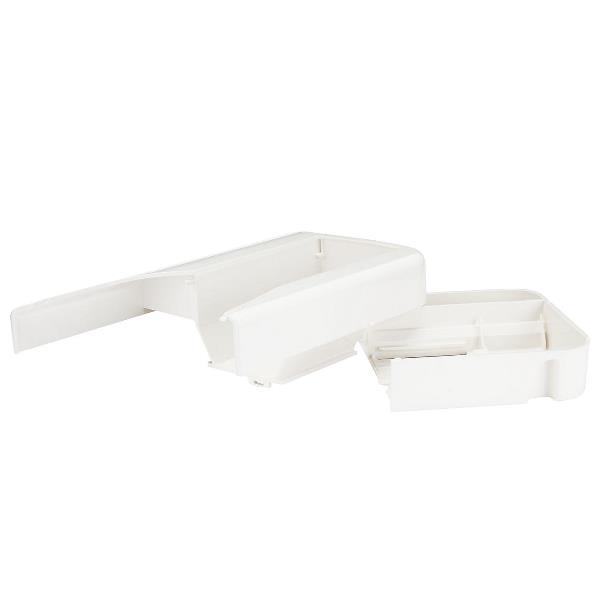 Designed for simplicity and ease of use. With effortless..
Unsure of what machine to go for? Call, email or chat. We will be more than happy to assist! 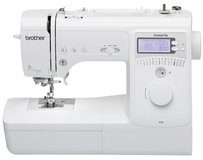 Enjoy smooth strong sewing on all fabric types with..